This tour has it all! You will learn all about the Grand Canyon’s history, geology, and more. Your knowledgeable guide will be narrating as you are driven through this beautiful, diverse landscape. 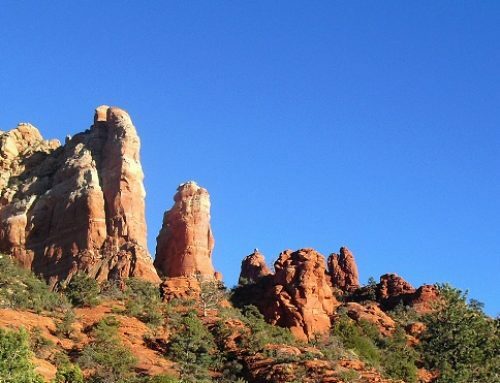 An informational video is shown giving an overview of the Northern Arizona area. There is a short break before the first stop at the Grand Canyon IMAX Theater. No visit to the Grand Canyon is complete without experiencing the 7-story giant screen presentation of “GRAND CANYON-THE HIDDEN SECRETS”. This spectacular film penetrates the innermost depths of the Grand Canyon, taking viewers where they could never go, showing them things they could never see, through the startling reality of the IMAX format. 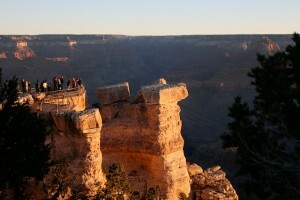 In only 34 minutes, viewers will discover a Grand Canyon that would take a lifetime to experience. After the movie we head into Grand Canyon National Park for a delicious lunch at Maswik Lodge, then on to Grand Canyon Village. 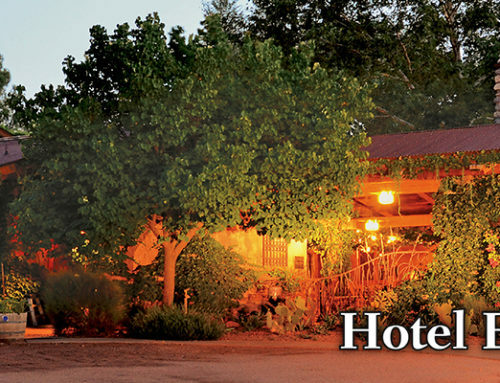 At Grand Canyon Village you will have free time to explore the historic buildings, visit the gift shop, or walk the paved pathways of the South Rim. Stay three nights in a deluxe room, receive a $50 dining credit and two tour tickets all for just $1199.00. Each guest suite at the luxury boutique hotel includes a private entrance, patio, fireplace, whirlpool bath, entertainment center with DVD and WiFi; featherweight cashmere blankets, luxury Egyptian cotton sheets and bath towels, premium down pillows and comforters for the ultimate in restful comfort. An extraordinary gourmet breakfast is available each morning, and delectable afternoon hors d’oeuvres and drinks (non-alcoholic) are provided, honor bar is available. 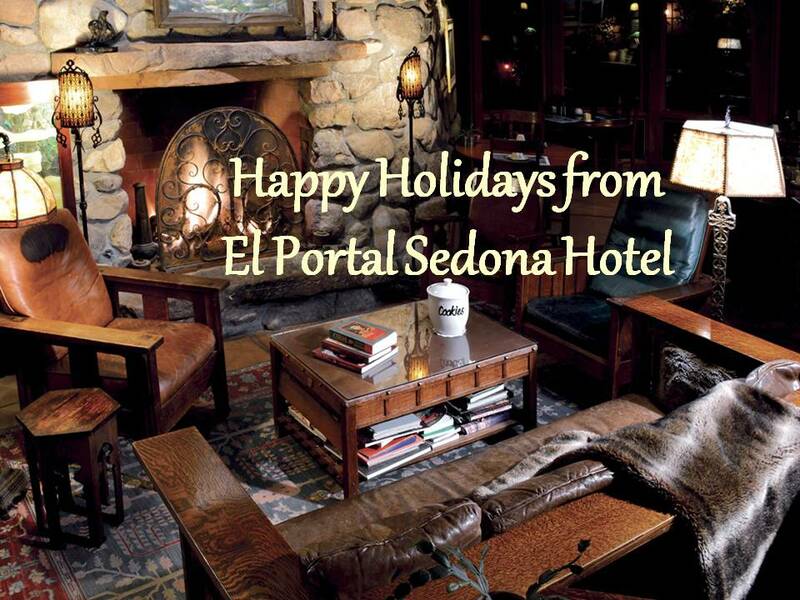 El Portal is a pet friendly Sedona hotel with pet patios for canine companions and never a pet fee. 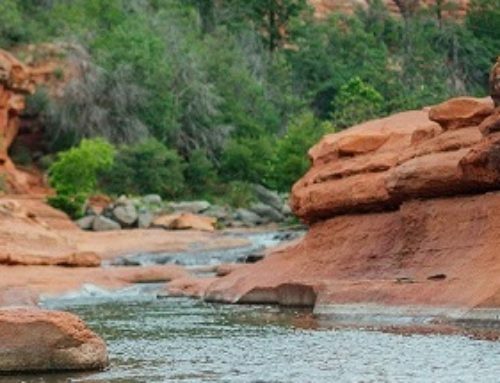 We even offer our guests free pet sitting services for those excursions where your four legged friend can’t go, like areas of Grand Canyon National Park. 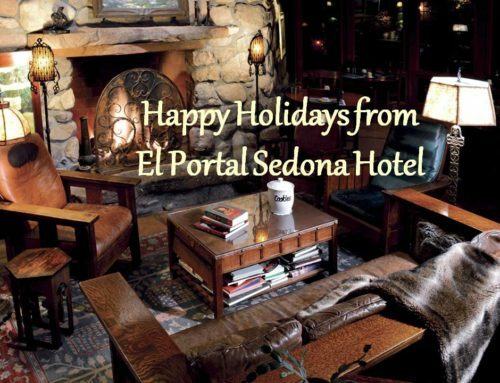 For more information call 1.800.313.0017, email us at info@ElPortalSedona.com or visit us online at www.ElPortalSedona.com.